I was introduced to Oakland-raised rapper G-Eazy more than a year ago. My good friend formed a hip-pop band called Crush Club while at Berklee College of Music in Boston — G-Eazy was featured on some of their tracks. 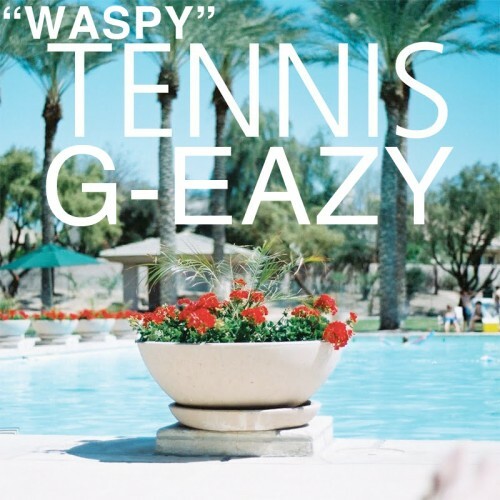 This song Waspy is one of his newer tracks…and let me just tell you, it’s banging. G-Eazy’s got this swag in his voice that almost makes him sound drunk — but lucky for him, I love being drunk. His voice is so laid back, that it’s almost comforting and relaxing to listen to. This whole song seems to have that whole laid-back vibe, and I’ve been digging on this hard for the past couple of days. I figured I should post up the track for you all to take a listen to. It’s really great, and sample’s the Tennis song Marathon which is already pretty awesome as is. Alright, okay, I can admit — maybe the lyrical content lacks a little bit but hey! It’s fun to listen to!